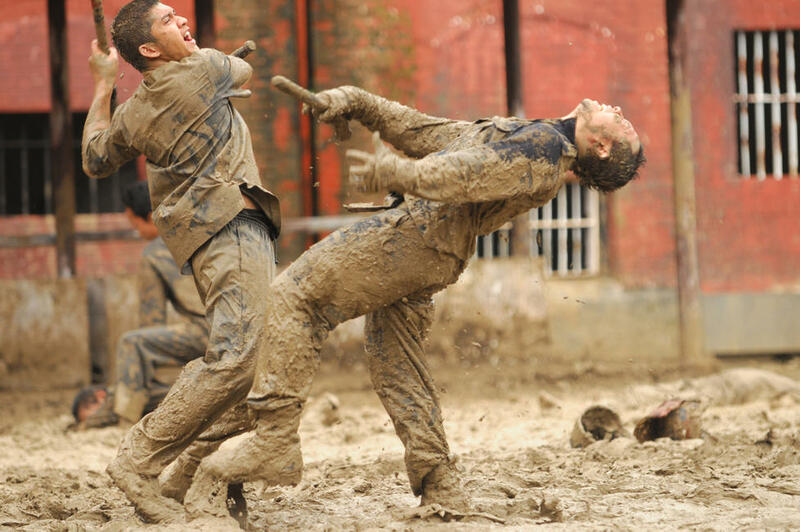 Iko Uwais as Rama in "The Raid 2." 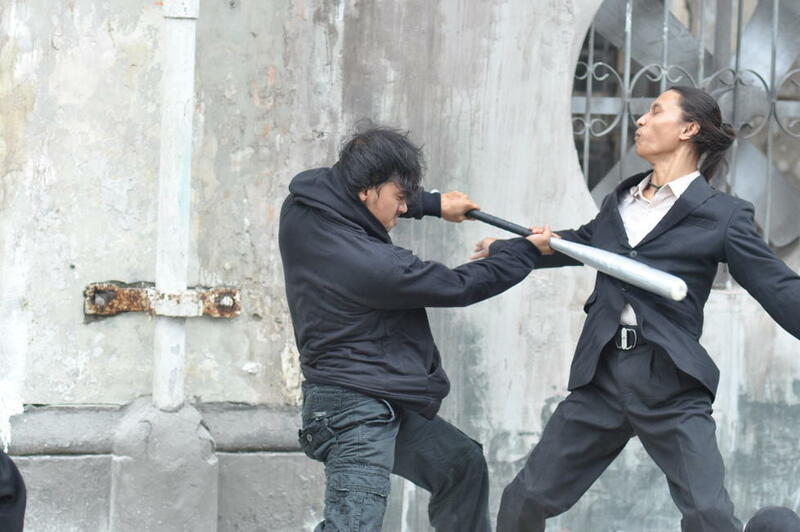 A scene from "The Raid 2." 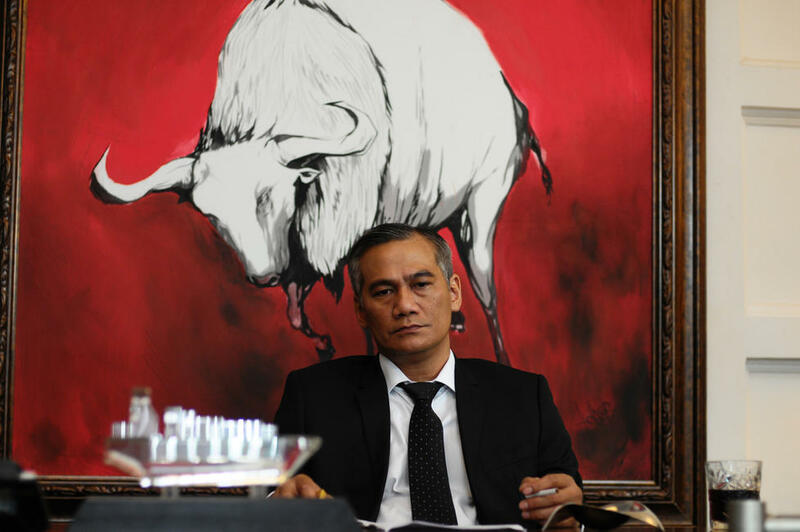 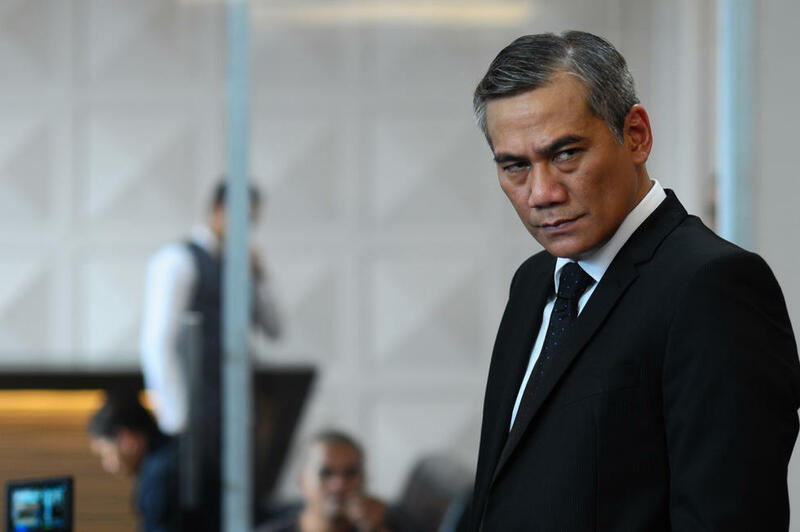 Tio Pakusadewo as Bangun in "The Raid 2." Alex Abbad as Bejo in "The Raid 2." 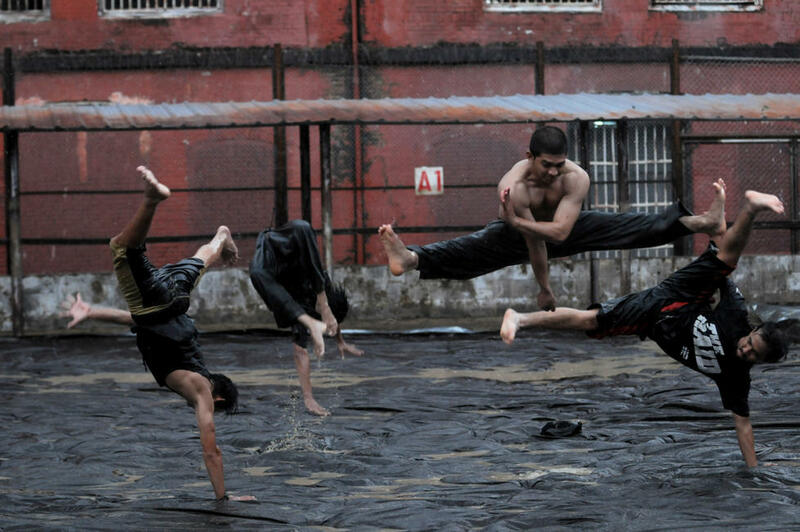 Director Gareth Evans on the set of "The Raid 2." 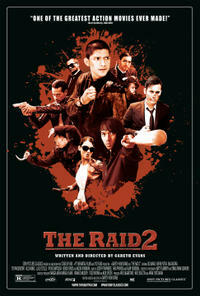 Iko Uwais as Rama and Cecep Arif Rahman as The Assassin in "The Raid 2." 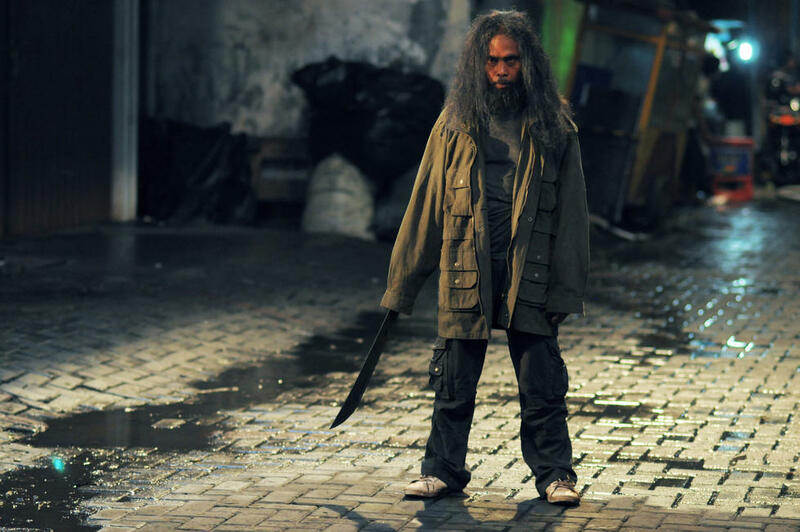 Yayan Ruhian as Prakoso in "The Raid 2." 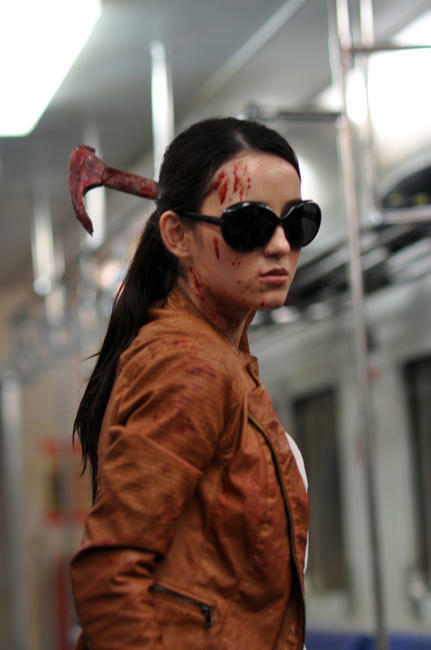 Julie Estelle as Hammer Girl in "The Raid 2." Poster art for "The Raid 2." 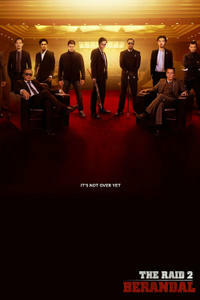 Poster art for "The Raid 2: Berandal."